Relive the History of the Kwazulu-Natal landscape by going on fascinating Battlefield Tours. These historical explorations provide insight into the Anglo-Zulu War of Rorke's Drift and Isandlwana. 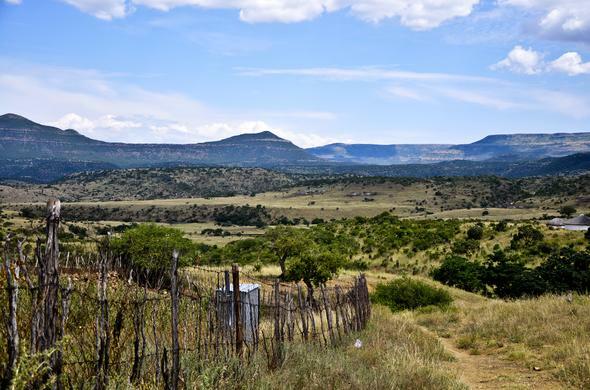 Learn about the spine chilling war between the British, Boer and Zulu soldiers at KwaZulu-Natal’s Battlefields that contributed to South Africa’s rich history. The war was one of the world’s bloodiest battles and you can relive the scene’s through stories told by professional game guides. A comfortable stay is offered at a choice of lodges in KwaZulu-Natal’s Battlefields, where you can enjoy a peaceful night’s rest after a day of touring. Share your experiences with other guests during traditional boma dinners. 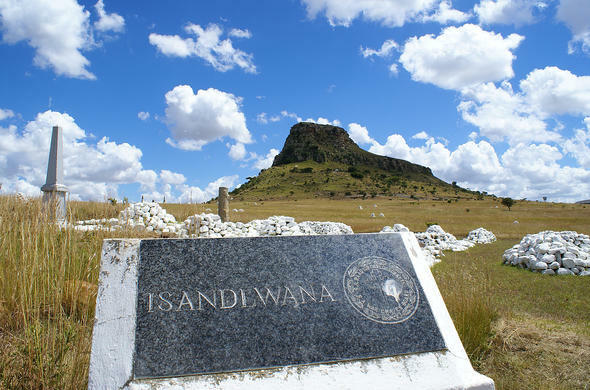 Isandlwana Lodge is carved into the iNyoni rock with scenic views of Mount Isandlwana, which is the site of the historic Anglo-Zulu war battle. Learn about the history of the Anglo Zulu and Anglo Boer Wars, and the vibrant culture of the Zulu people. Isibindi Zulu Lodge is located near the historic Anglo-Zulu battlefields of Rorke's Drift and Isandlwana. Guests can participate in a variety of authentic Zulu cultural experiences on their KwaZulu-Natal battlefields holiday. Trips to nearby Big 5 game reserves can be arranged.